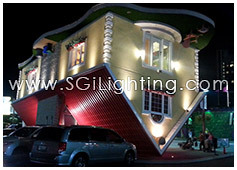 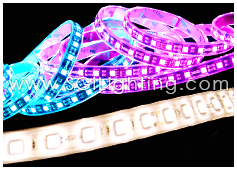 -Colour Changing lights provide an enjoyable aesthetic while at the same time providing a safe environment. 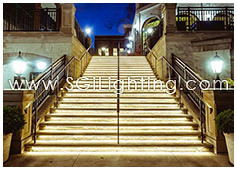 -Waterproof fixtures that can withstand the extreme weather conditions in all seasons. 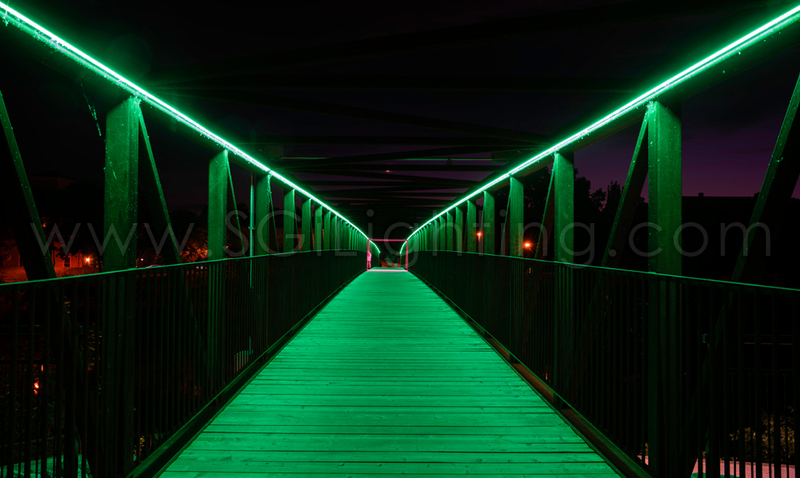 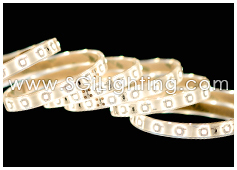 -Long lasting, low maintenance, bright LED Lights that highlight the structure of the bridge. 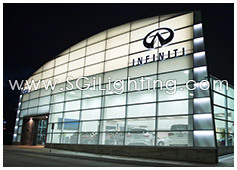 -Inconspicuous and easily hidden fixtures that do not take away from the aesthetics of the structure. 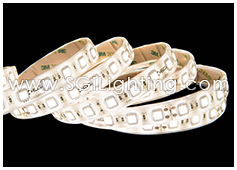 -Linear lighting solution must come with customizable lengths to accommodate 102-meter bridge. 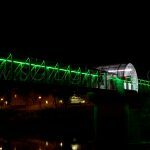 -Ability to change colours on demand to highlight various holidays & celebrations, locally and nationally recognized associations as well as seasonal changes. 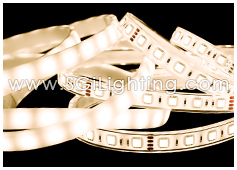 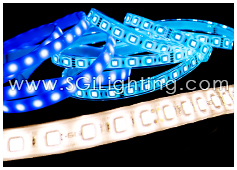 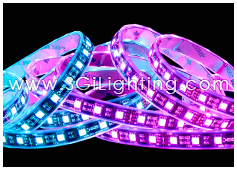 We recommended our colour changing RGBW UltraBright LED Flex Lights . 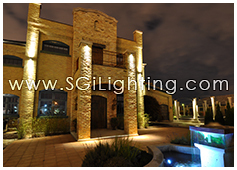 These lights are the bright, yet rugged, solution our client was looking for. 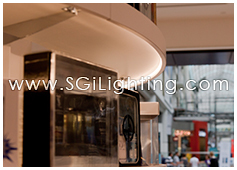 Please see our TECHNICAL section for details on the product used in this project. 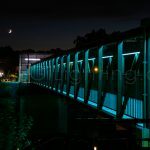 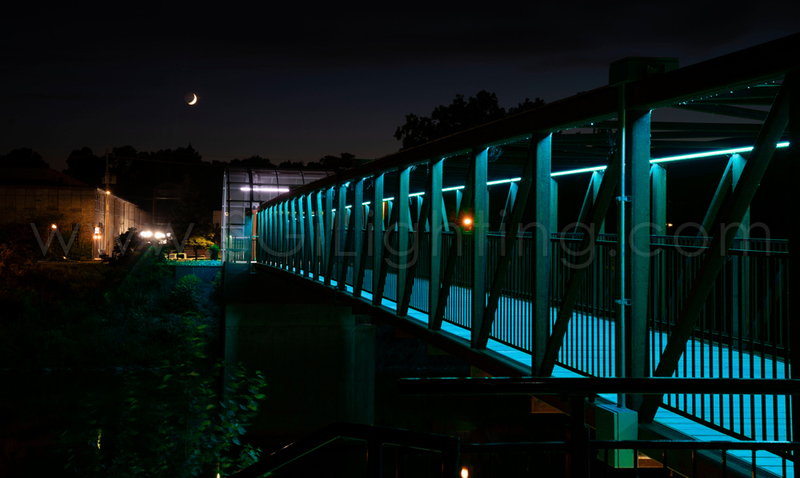 The design for the Cambridge Pedestrian Bridge required a customizable lighting & control solution. 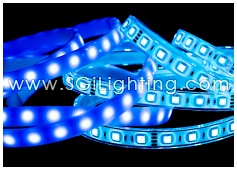 The LED Flex UltraBright, in RGBW, was chosen for it’s bright illumination and colour changing abilities. 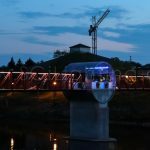 The Cambridge Pedestrian Bridge, is bringing the focus ‘Back to the Rivers’. 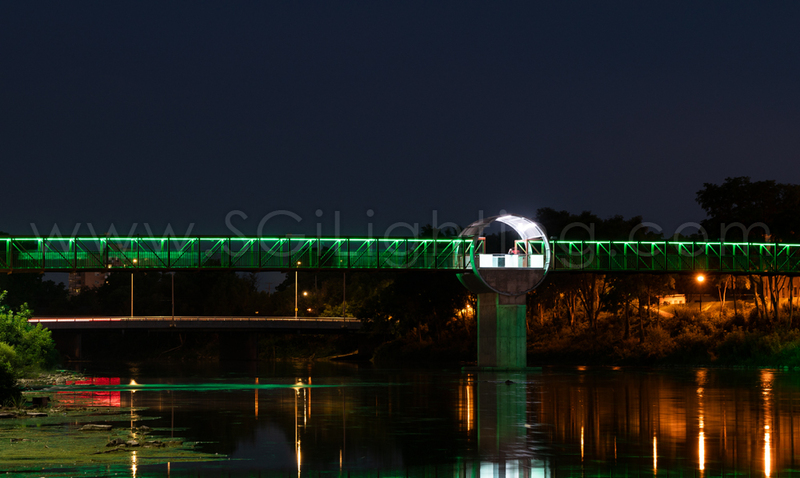 In the city’s effort to revitalize their historic waterways. 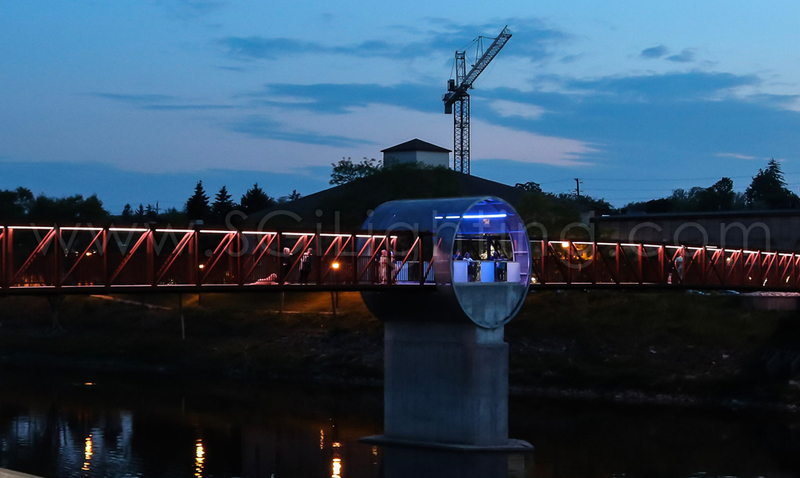 The bridge connects the city’s Gaslight District to the LRT Terminal with the Grand River flowing beneath. 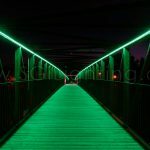 SGi provided the lighting and control systems for this 102-meter bridge that features SGi’s colour changing RGBW UltraBright LED Flex Lights . 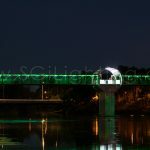 Nearly 1500 linear feet of light was integrated with 50 unique RGBW decoders, and 3 independently controlled zones to make up this system. 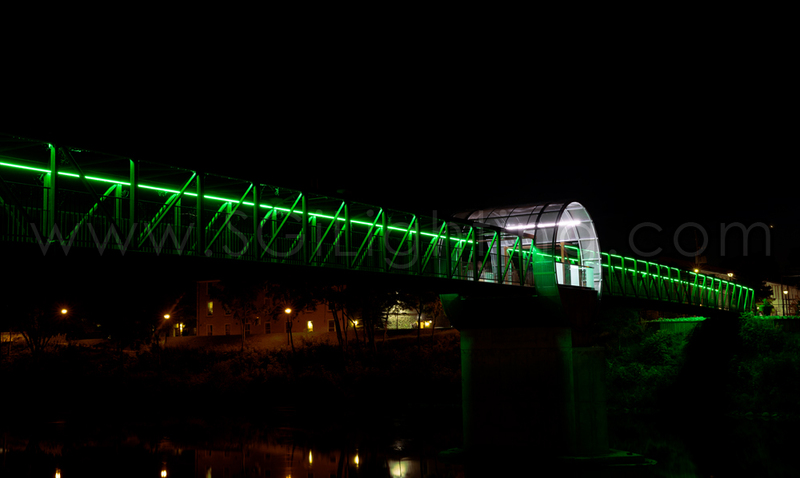 The centre of the bridge hosts a series of horizontal linear light bars that illuminate the viewing area. 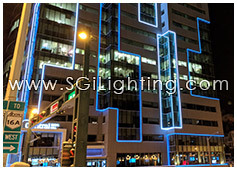 SGi had the opportunity to work with a wonderful team of individuals which allowed them to coordinate the project vision into a reality! 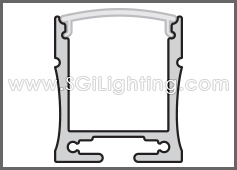 SGi provided technical drawings along with wiring and terminal diagrams.